The waist-high rock wall serves as a barrier to keep stormwater from surging out of the marshlands. With a bit of imagination, you might consider it Sea Isle City’s version of the Great Wall of China or Hadrian’s Wall in England. Lining the sides of the road along parts of Sounds Avenue, 38th Street and Kneass Street is a waist-high rock barrier that, while puny in comparison to the far more famous walls in China and England, nonetheless has the same purpose – protection from invaders. In Sea Isle’s case, the “invader” is stormwater flowing out of the surrounding marshlands and bay. The rock wall is the first line of defense for a neighborhood of upscale bayfront homes frequently swamped by flooding. Now, Sea Isle is getting ready to beef up its defenses with the newest weapon in its flood-fighting arsenal, a nearly $800,000 pumping station that is designed to intercept stormwater and channel it back into the bay. The pumping station will be the first one ever built in Sea Isle. 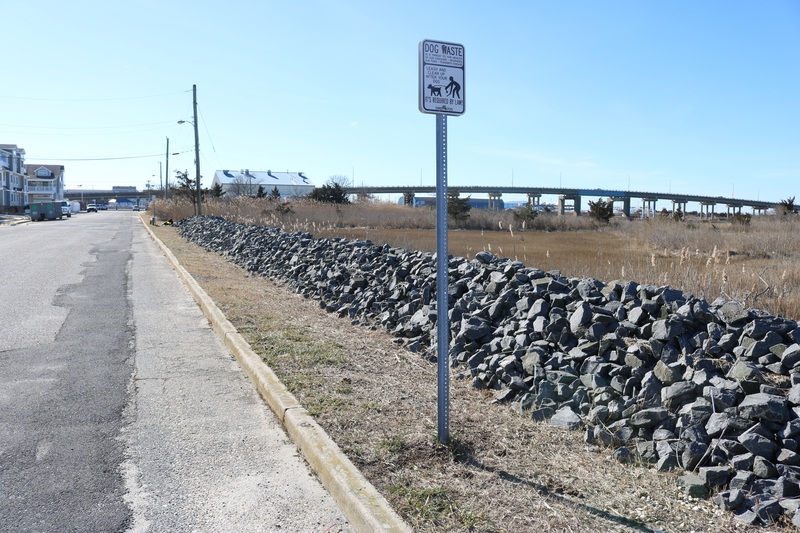 Construction is scheduled to begin this month at the bay end of 38th Street and be completed by mid-April, City Business Administrator George Savastano said. Savastano explained that the pumping station will help to drain flooding off the streets much faster now, compared to hours or even days, in some cases, during previous storms. Although the pumping station is regarded as a dramatic improvement, it will not stop flooding in major storms, Savastano added. 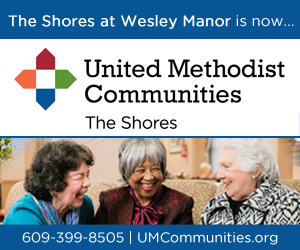 “In extreme flooding, we can’t overcome that,” he said. City Council has awarded a $789,580 contract for the pumping station, which will be built at the bay end of 38th Street, just off Sounds Avenue. 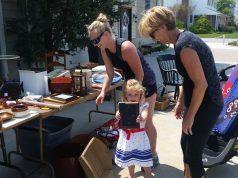 Long frustrated with the flooding that inundates their neighborhood, homeowners are relieved to hear that the project will get underway after more than a year of planning and discussion. Last June, the city completed the repaving of 38th Street from Central Avenue to Sounds Avenue. 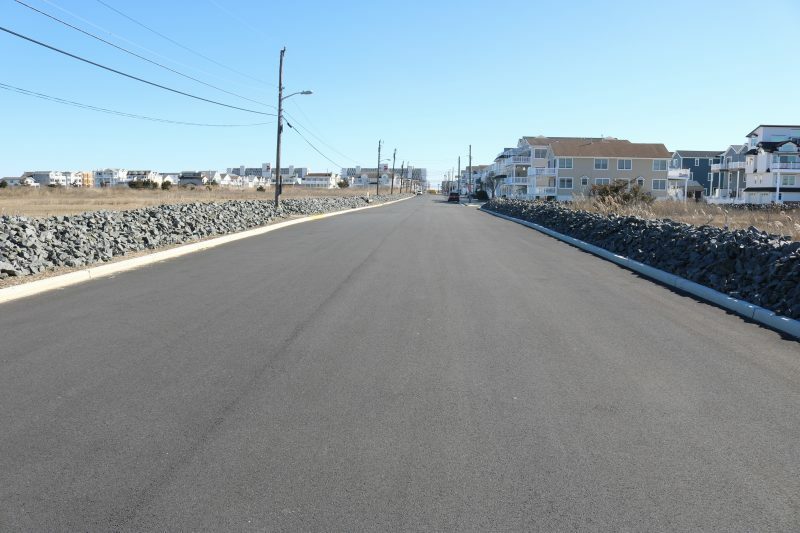 The street was regraded and repaved to even out its undulating surface caused by the construction of a new stormwater pipe leading to the bay. The pumping station and other anti-flooding improvements to 38th Street and Sounds Avenue have broader implications. The neighborhood will serve as an example of how city officials intend to protect the entire low-lying barrier island from coastal storms in decades to come. “I would consider it a pilot program,” Savastano said. He noted that other pumping stations are planned throughout Sea Isle in flood-prone neighborhoods. “I could see in the future having a half a dozen pumping stations,” he said. 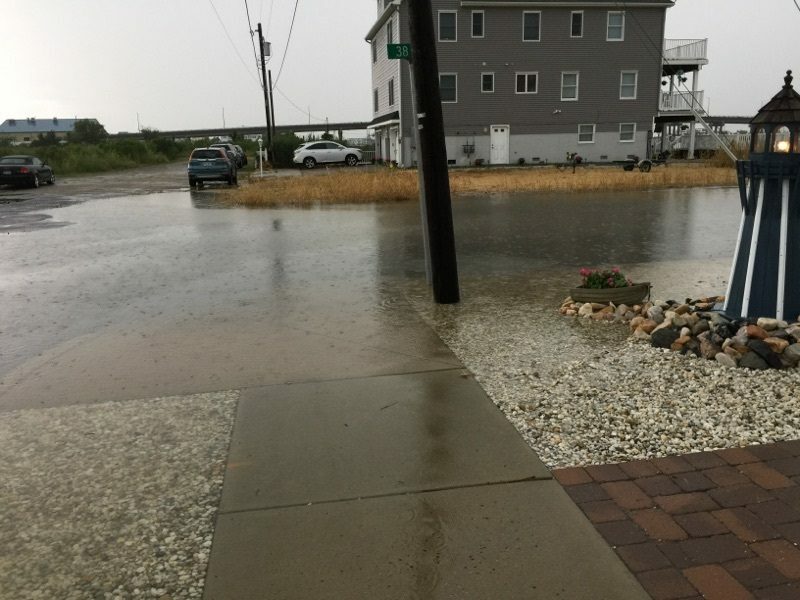 Savastano, who also serves as business administrator in Ocean City, pointed out that pumping stations have already helped to reduce flooding in different parts of Ocean City. Rock walls run along both sides of 38th Street near the bay. 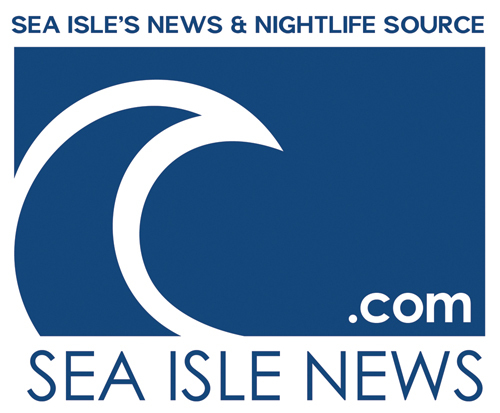 Meanwhile, responding to complaints from residents, Sea Isle has already added a series of flood-control measures along 38th Street from Central Avenue to Sounds Avenue, including an approximately 4-foot-high rock wall that is designed to hold back stormwater surging out of the surrounding marshlands. Primarily, the rock wall runs along both sides of 38th Street from Sounds Avenue heading toward Cini Street. It also extends to the dirt end of Sounds Avenue next to the marshlands and a portion of Kneass Street between 38th and 39th streets. Griga, the neighborhood spokesman, said he wants the city to extend the rock wall all the way along Sounds Avenue, which directly overlooks the bay. The rock walls already in place have helped to protect the surrounding homes. The city will consider building more walls, Savastano said. 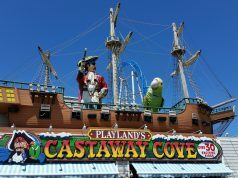 Sea Isle is in the midst of other flood-control projects throughout town, including the construction of road and drainage improvements. By March, the city expects to activate new flashing road signs that will warn motorists and homeowners of rising flood waters. 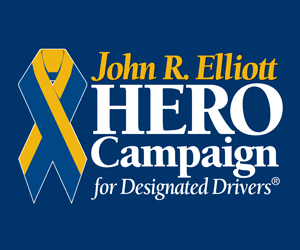 Designed to prevent motorists from straying into stormwater, the new system will include about 70 flashing LED roadway signs strategically located in neighborhoods often hit by flooding. City officials explained that the flashing signs would be turned on before flooding actually strikes to give residents and visitors as much advanced warning as possible based on storm conditions and the weather forecast. Electronic sensors would detect rising stormwater. 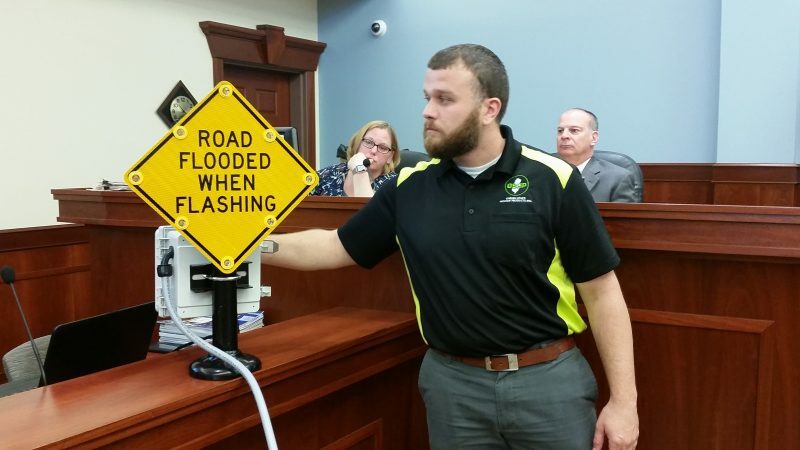 A mockup of the flashing road signs that will warn motorists of flooding was unveiled last May during a public presentation on the project.